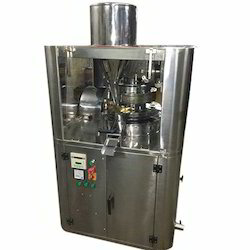 Our organization is highly instrumental in manufacturing and wholesaling a wide array of Tablet Press Machine. 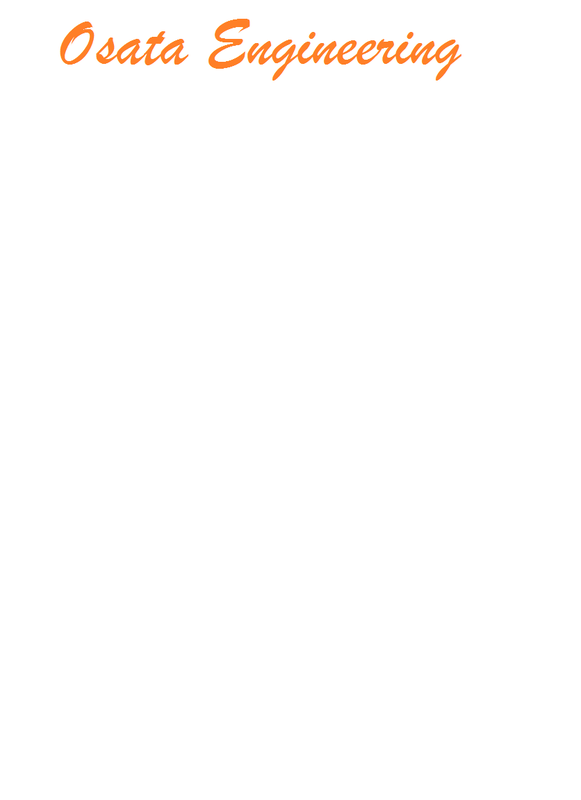 Offered products are admired for their trouble-free working and less maintenance. 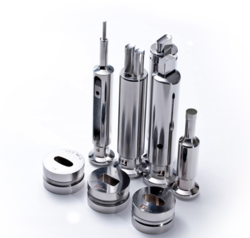 Manufacturer of a wide range of products which include tablet punches & dies and tablet punches dies. 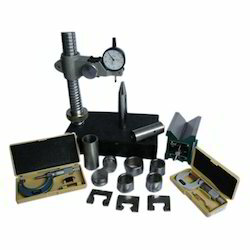 Leading Manufacturer of punch inspection kit and punch polishing kit from Thane. 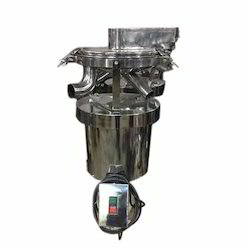 Leading Manufacturer of mini tablet press machine from Thane. 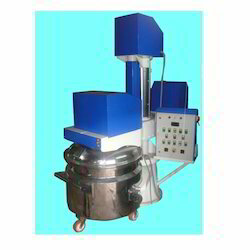 We are a leading Manufacturer of mini tablet press machine ii from Thane, India. 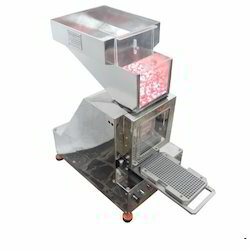 Prominent & Leading Manufacturer from Thane, we offer mini bi-layer tablet press machine. 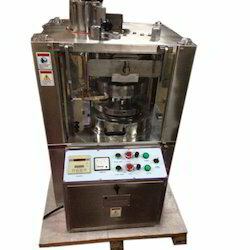 We are a leading Manufacturer of tablet compression machine and single rotary tablet press machine from Thane, India. 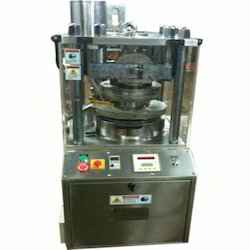 We are a leading Manufacturer of triple layer tablet press machine from Thane, India. 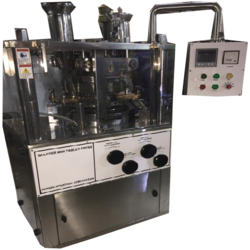 Pioneers in the industry, we offer pharma press ii from India. 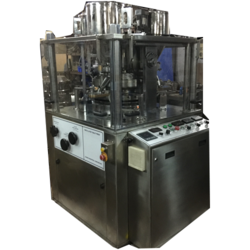 Our product range includes a wide range of pharma press iv. 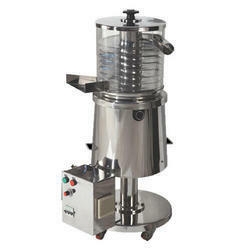 Pioneers in the industry, we offer instrumented tablet press from India. 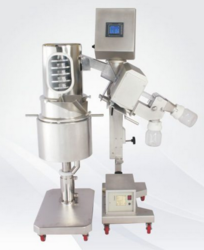 Offering you a complete choice of products which include vibro de-duster. 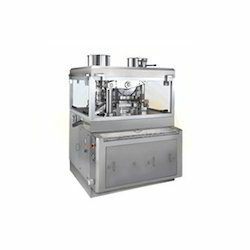 Manufacturer of a wide range of products which include double cone blender, automatic liquid filling machine, rotary semi automatic bottle washing machine, syrup manufacturing and process plant and self adhesive sticker labelling machine. 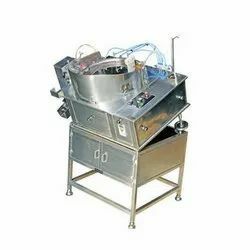 Prominent & Leading Manufacturer from Thane, we offer planetary mixer, oscillating granulator, rapid mixer granulator and rapid mixer granulator (rmg). 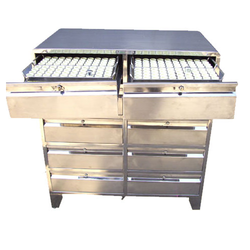 Prominent & Leading Manufacturer from Thane, we offer dies & punches storage cabinet. 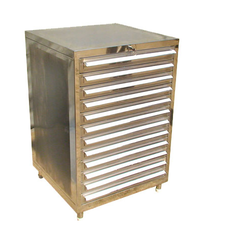 Prominent & Leading Manufacturer from Thane, we offer die punch cabinet. 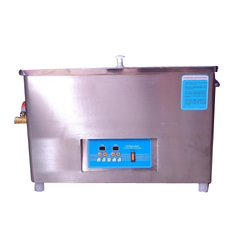 Our range of products include ultrasonic cleaning machine. 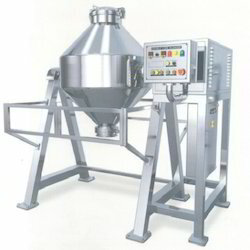 Manufacturer of a wide range of products which include elevating dedusting machine. 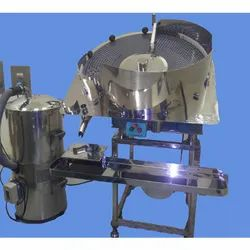 Pioneers in the industry, we offer combo deduster & metal detector from India. 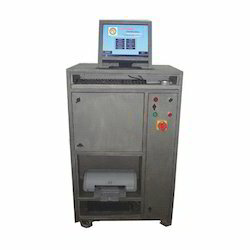 Leading Manufacturer of tablet/capsule/soft gel printing machine from Thane. 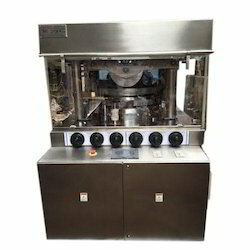 Leading Manufacturer of tablet/capsule/ soft gel filling and counting machine from Thane. 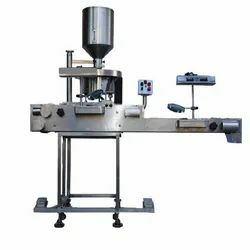 We are a leading Manufacturer of tablet/capsule visual inspection machine from Thane, India. 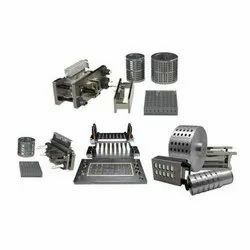 Providing you the best range of blister format / change parts with effective & timely delivery.